I love pound cake. 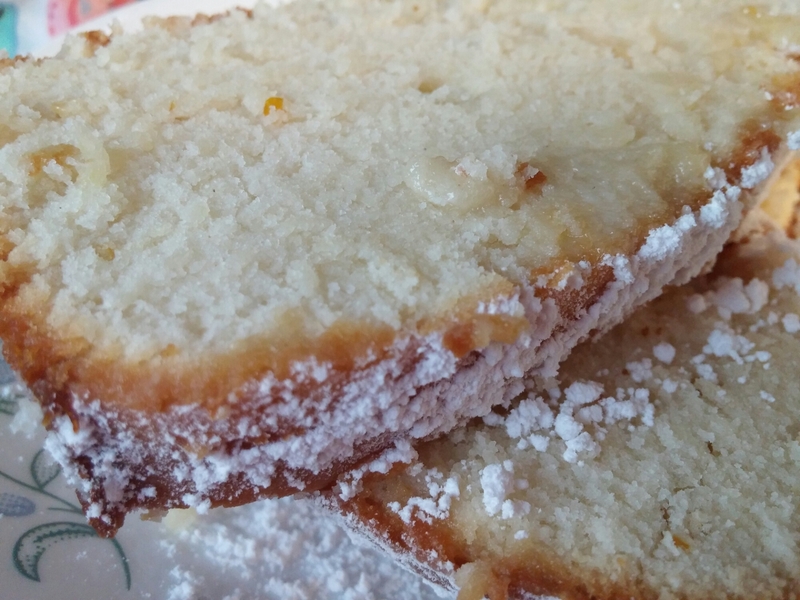 Do you love pound cake? You should. If you don’t, I’m sure there’s a very good reason for it. If there isn’t, I suggest you come right on over and let me feed you. Let me feed you this delicious lemon cream cheese pound cake and I promise you, your life will never be the same. 1. Preheat your oven to 350 degrees. If it’s cold, thank your oven for providing you with some extra heat. Huddle over it, snug it, let it know how appreciative you are for the extra warmth on that cold unwelcoming day. 2. 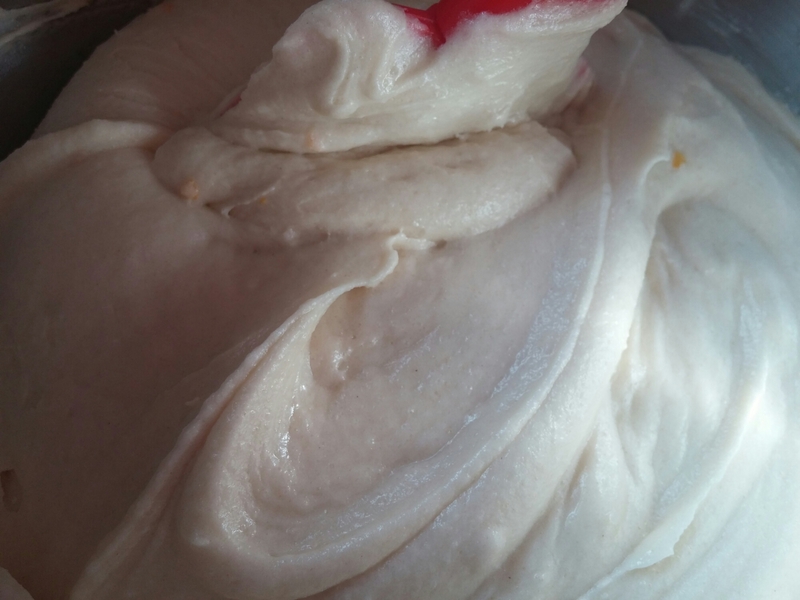 In a mixer or large bowl, mix butter, cream cheese, vanilla, and sugar until the mixture is smooth. If you see any lumps, it isn’t smooth enough. MORE MIXING! 3. To the cream mixture you will be adding the lemon juice. Now, before you do this, I suggest you warn the mixture of the bitterness that comes with drinking lemon juice. You don’t want the mixture to become overly sour due to its now lack of trust in you for not preparing it for something rather unpleasant. Once the mixture seems ready, add the lemon juice and mix together. 4. Add the flour, eggs, baking powder, milk, and lemon zest. The lemon zest is very, incredibly, extremely important. These little guys will make sure your cake tastes extra lemony. If you want it to be EXTRA lemony, you can add a bit more zest or juice. If you add more juice, add less milk. You don’t want the cake mix to be too liquid. 5. 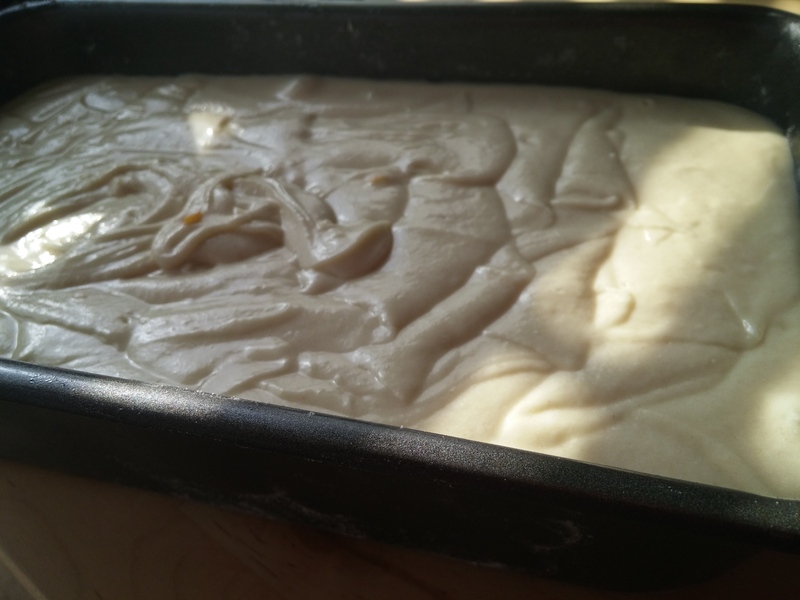 Prepare the poundcake pan and bake for an hour or until you poke it with a cake tester or little wooden stick and it comes out clean. 6. Listen closely, this might be the most important part. Let the cake cool. Let it cool and then poke a lot of little holes in it. Well, not a lot. Don’t go bananas. Poke the cake enough and then squeeze the juice of one lemon all over that cake. You’ll probably notice the cake giggle with glee. It loves lemons! It’s made with lemons! You’ve pleased it. 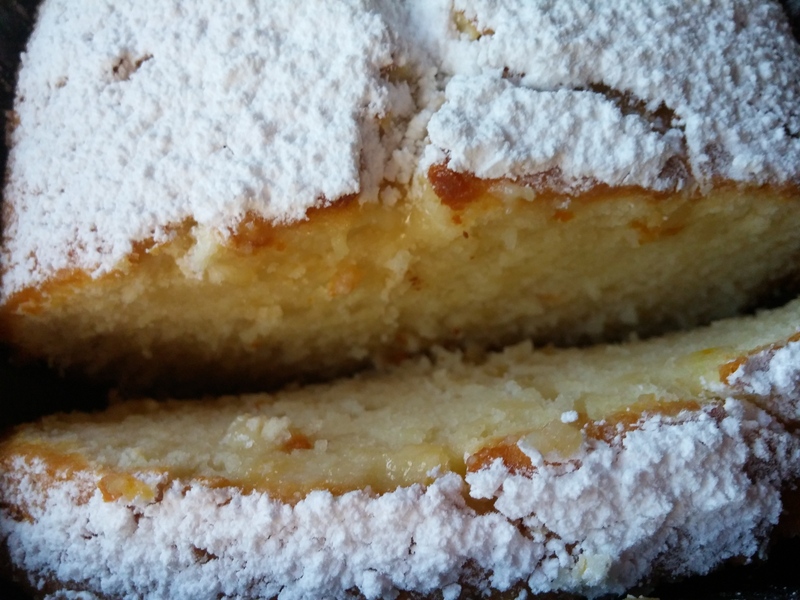 Once drenched in lemon juice, let it soak up the juices and then cover the cake in powdered sugar. ← How to make your own funky earring studs! Oh my, this looks SO delicious! 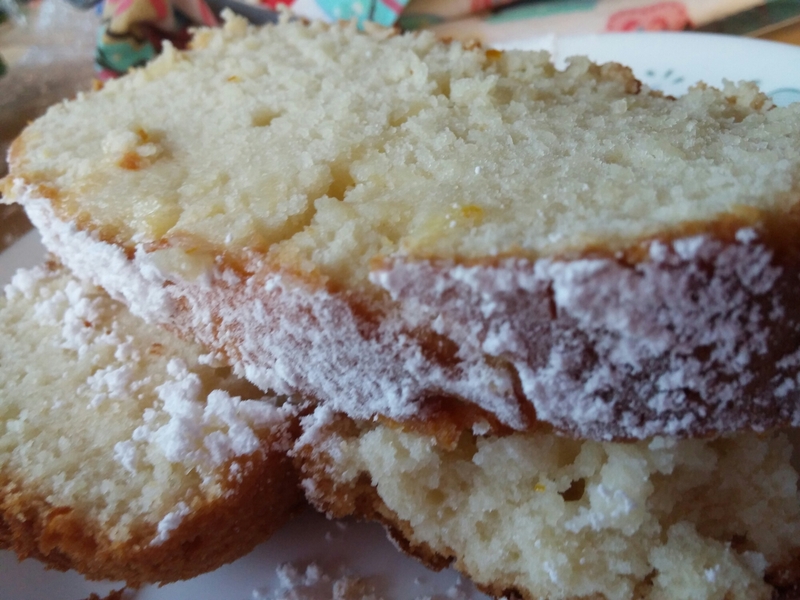 Extra lemony cake sounds like just what I need today! 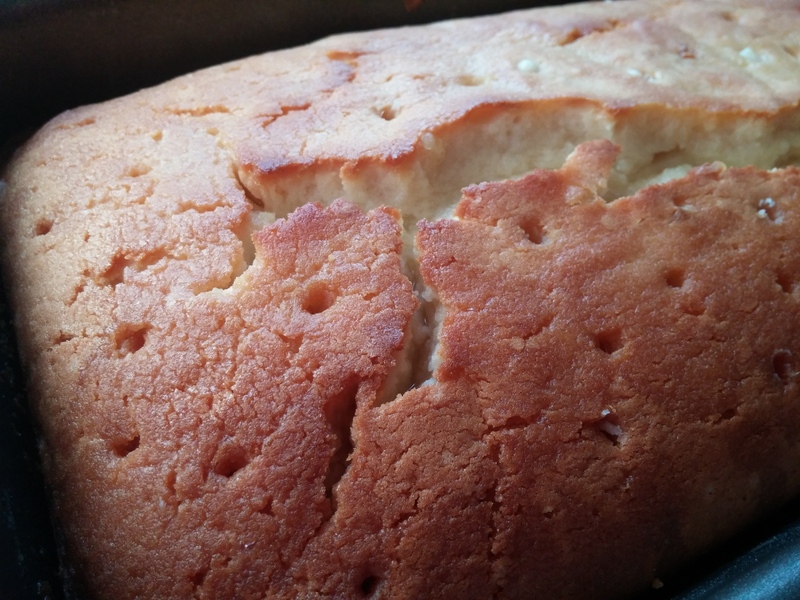 Then you definitely need this pound cake! How have you never had pound cake?! OMG! This world has failed you. You need to make this or have your mother, grandmother, or mother figure make this for you. I would gladly share with you digitally, though. I’m not sure how I’d get the cake to you… Internet, you’ve failed me. Has the world failed me or have I failed the world – that’s the question! The next time I get the baking itch I will definitely make this!